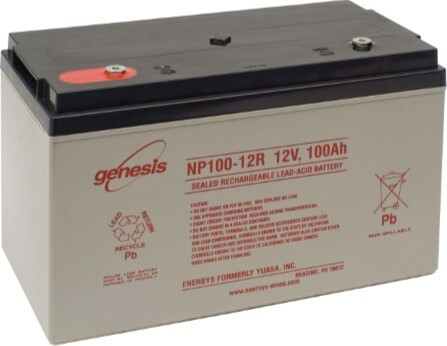 Batteries form part of an electrical system. Incorrect selection of the wrong type or quality can have huge consequences for the overall operation, reliability and safety of the whole electrical system. 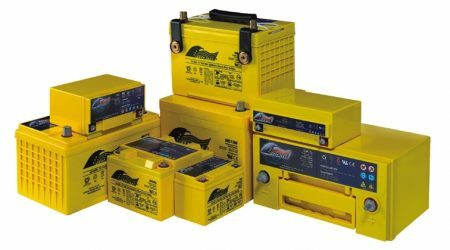 Due to the nature of our work with battery monitors, we work closely with battery manufacturers, government bodies and industry experts. 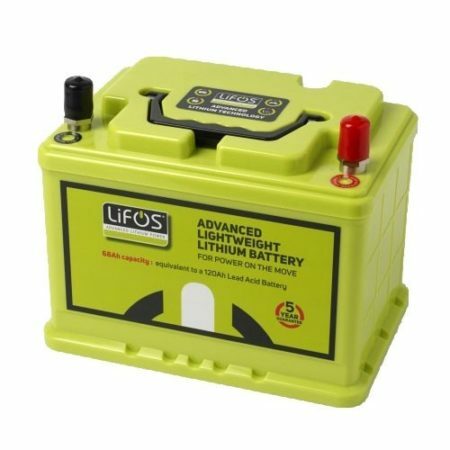 This provides us with a unique insight into suitability of a battery – something that ordinary battery distributors do not have. Using this knowledge, we have selected the following ranges as the best suited for special vehicle applications versus cost.